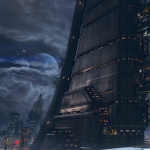 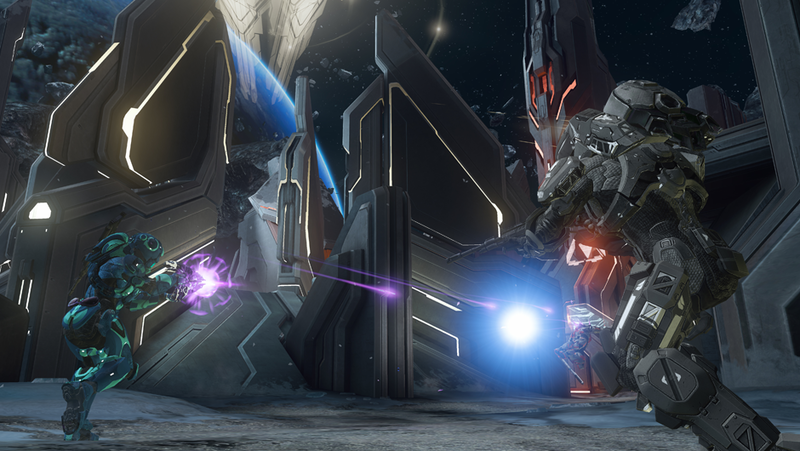 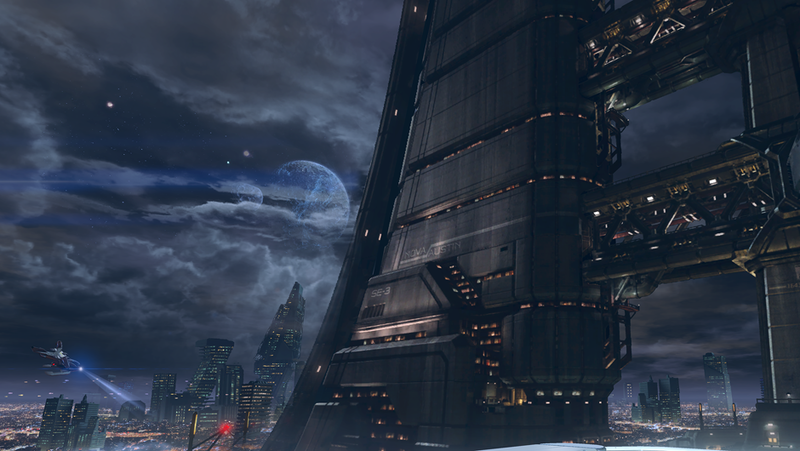 NeoGAF user, Wifiplayer13, has uncovered some screens of the next Halo 4 map pack. 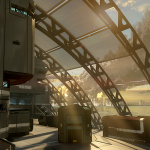 As we already know, these maps are part of the Majestic Map Pack, which is set to release on February 25th. 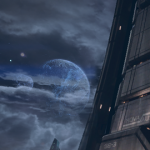 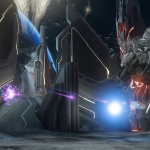 Wifiplayer13 came across the maps by editing some URLs on the Halo website, these will be the preview images for the maps when choosing them in a matchmaking lobby. 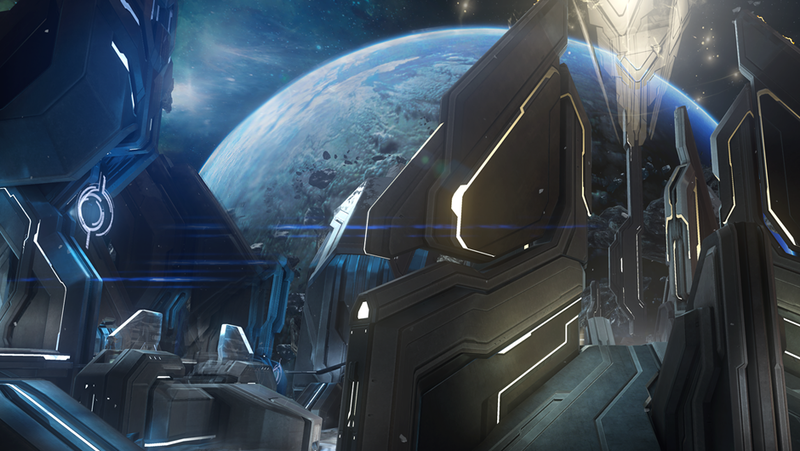 The three maps are, in order of appearance below, Landfall, Monolith and Skyline. 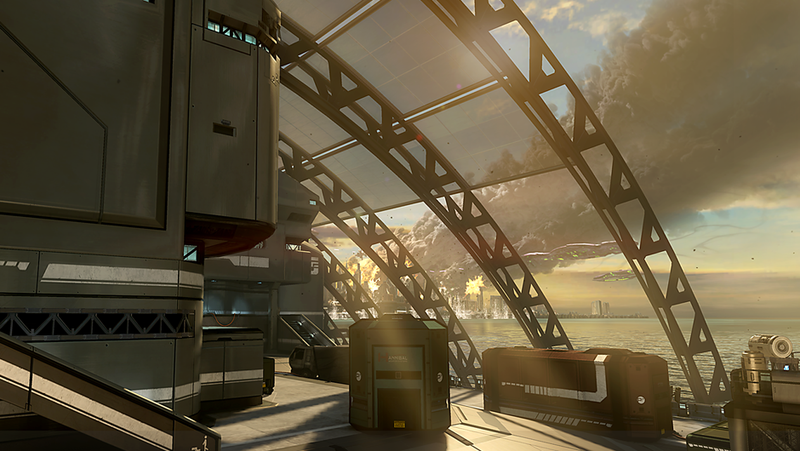 Expect some official screens in the next week or so as we approach the release of the map pack. 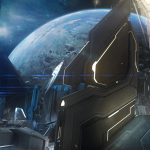 Update: One more screen has been discovered, this time it’s the playlist image for the Majestic pack, it has been added to the gallery below.